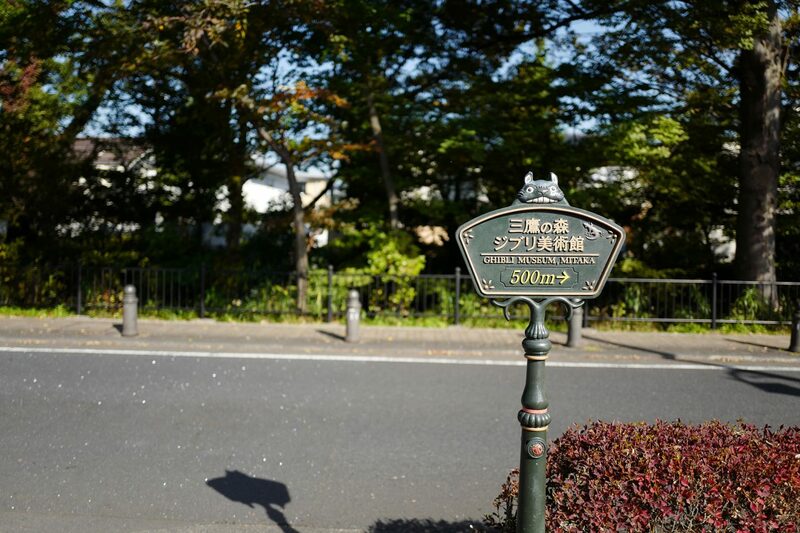 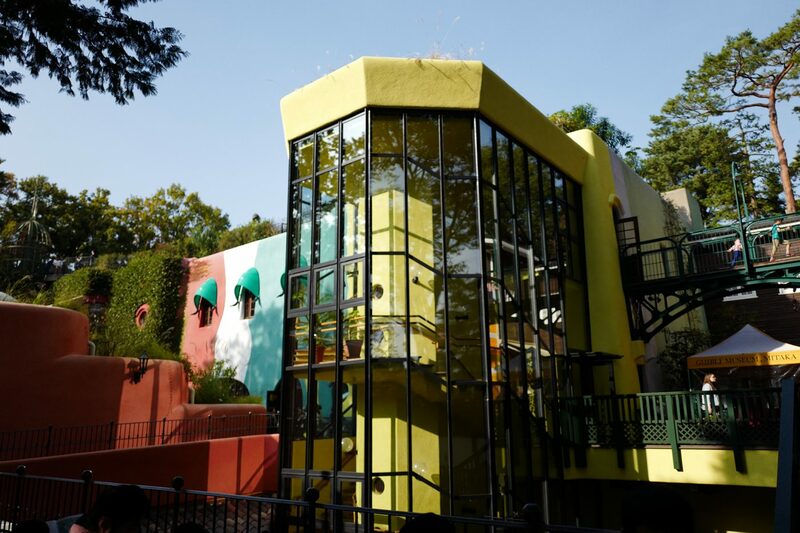 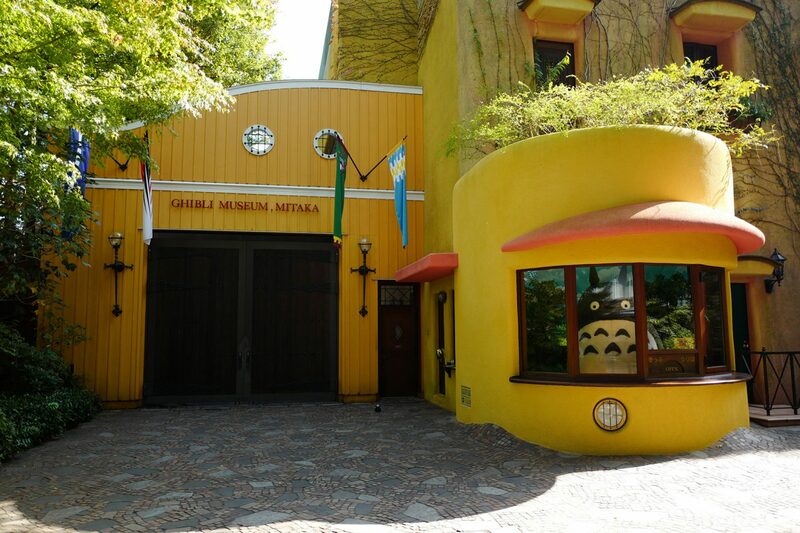 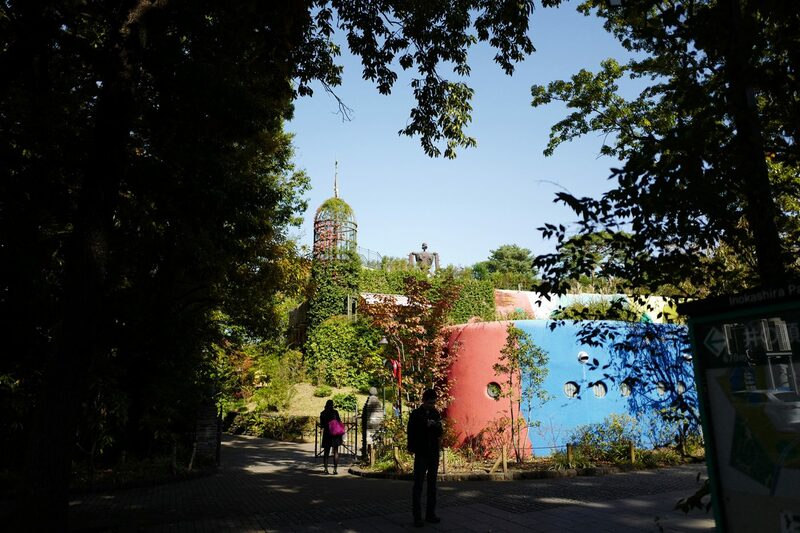 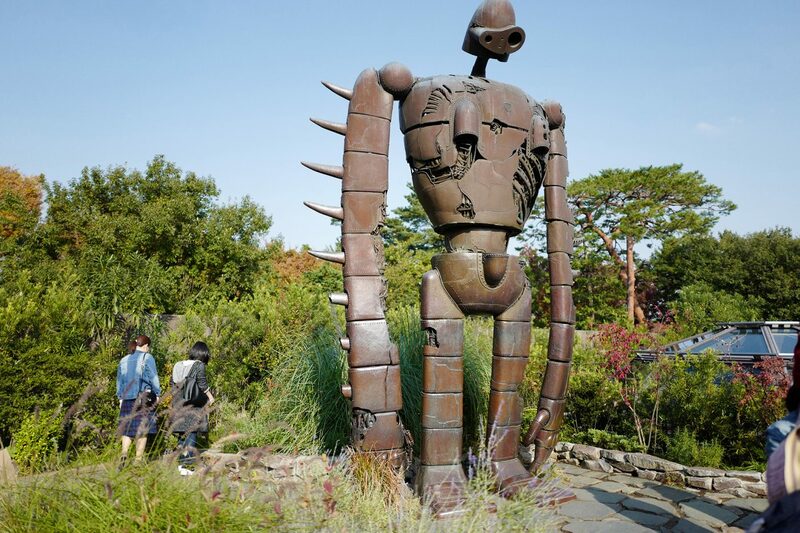 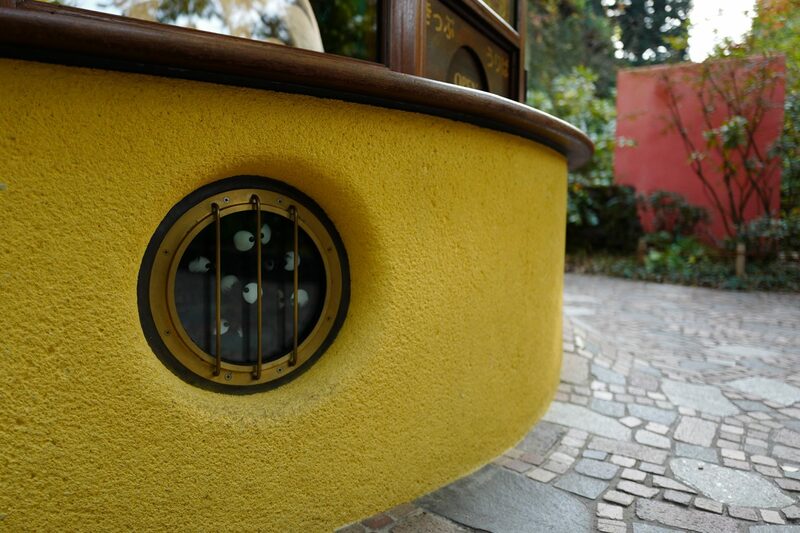 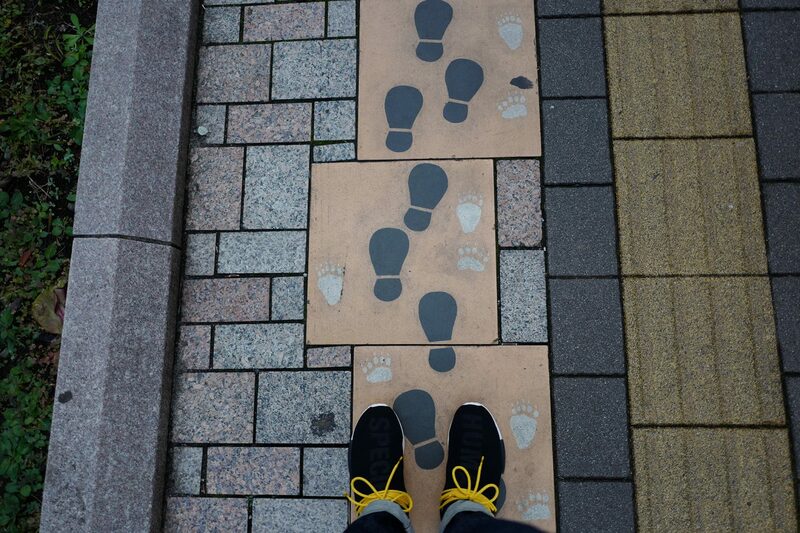 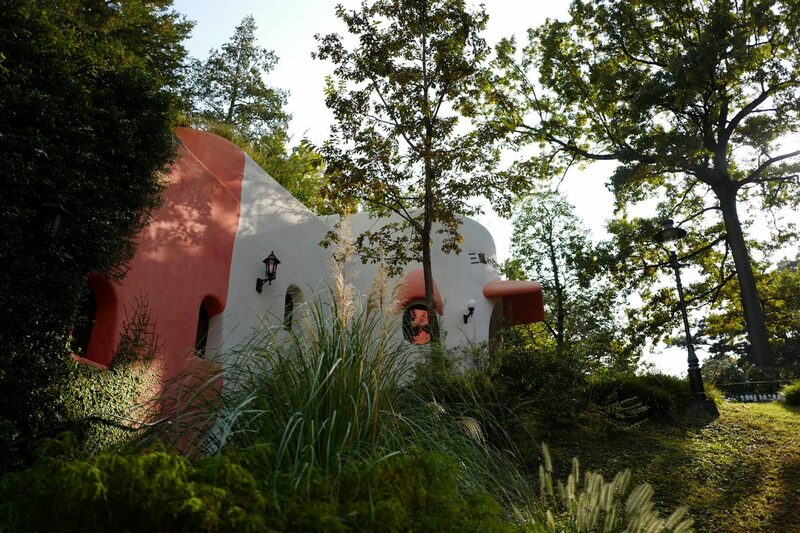 Ghibli Museum Located in Tokyo, houses works from Hayao Miyazaki and the Ghibli studio. 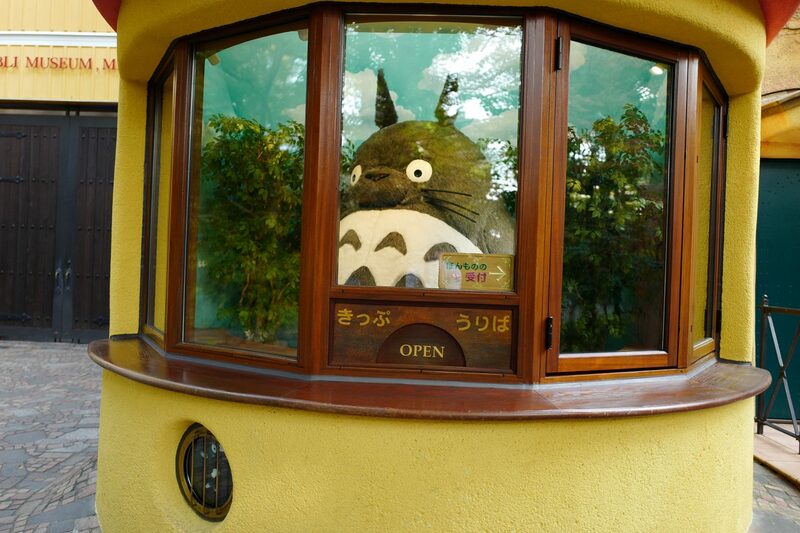 One of the more famous movies, My Neighbor Totoro is a big part of the museum with a giant Totoro inside the ticketing booth and the inside has a large adult size cat bus which you can sit in. 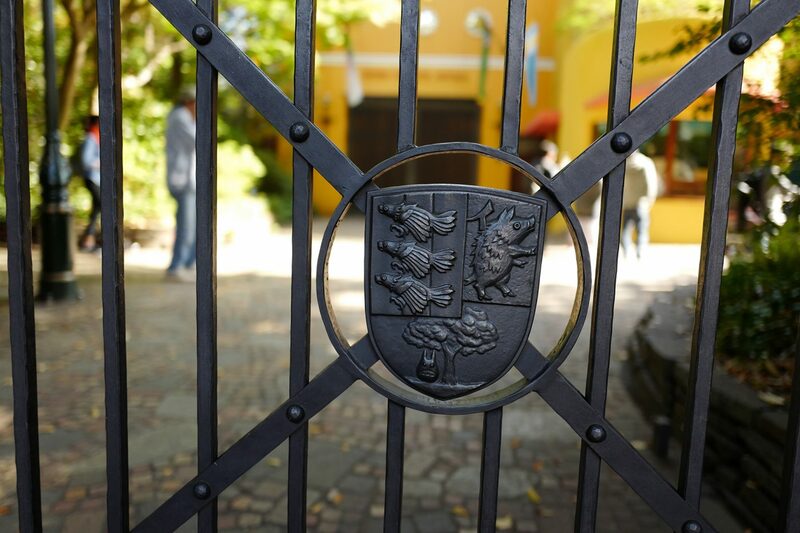 Unfortunately photos are not allowed inside so you will just have to make a visit if you are in town. 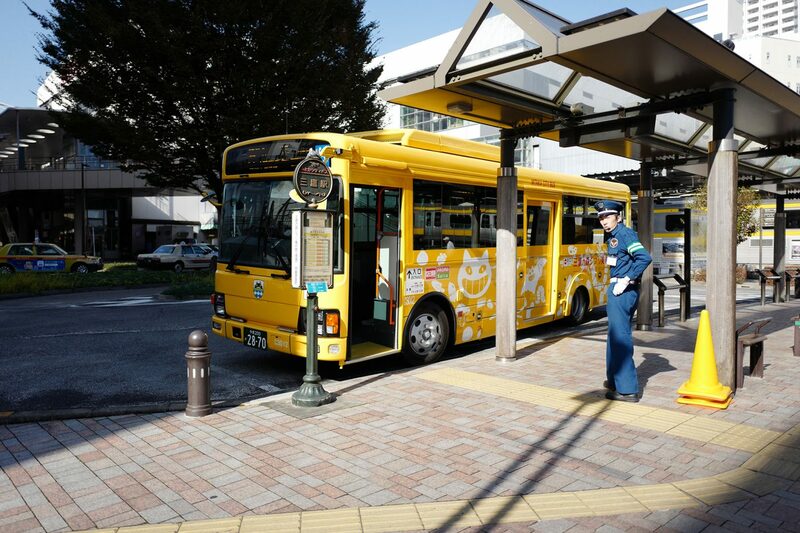 It is also recommended to buy tickets in advance.